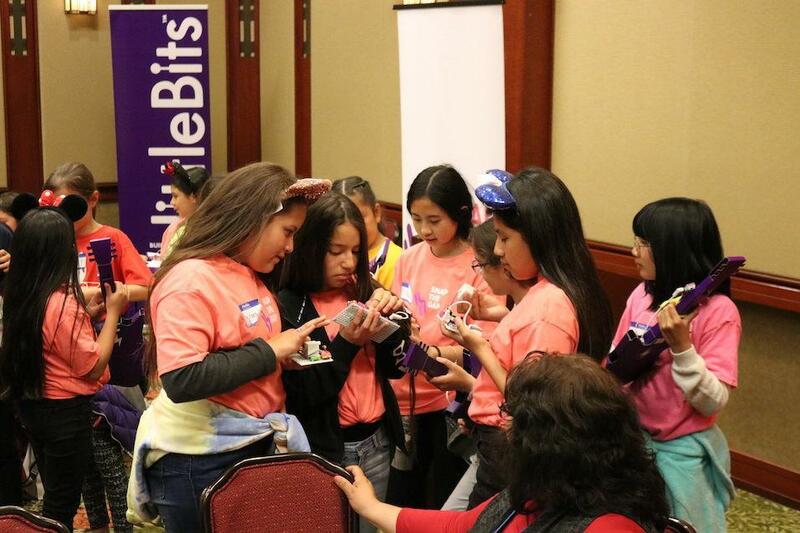 The event was kicked off by a motivational speech by Little Bits CEO and Founder Ayah Bdeir who encouraged the girls to seek out careers in STEM-related fields. 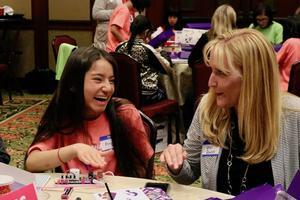 Then the girls received electronic STEM kits that inspired them to learn through physical play. 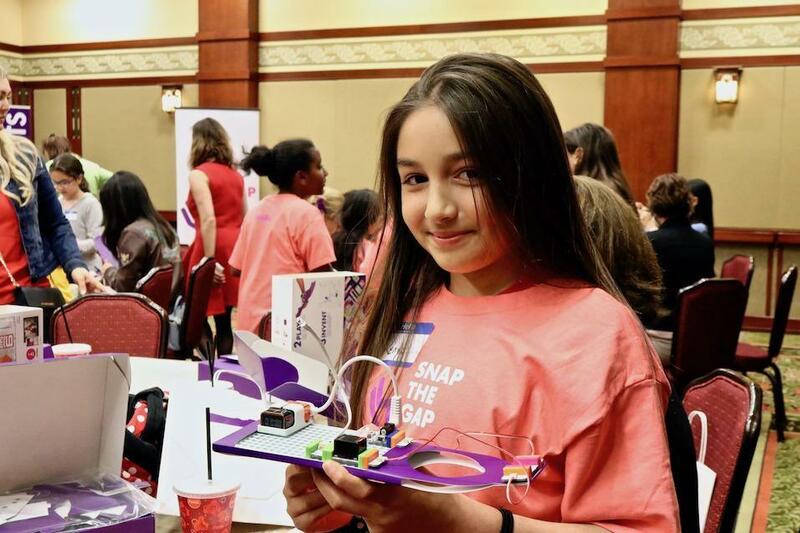 They were able to choose from a “Base Inventor Kit” or an “Electronic Music Inventor Kit.” Each girl was paired with a mentor — mentors composed of Disney Elementary Staff, Parents and Volunteers. 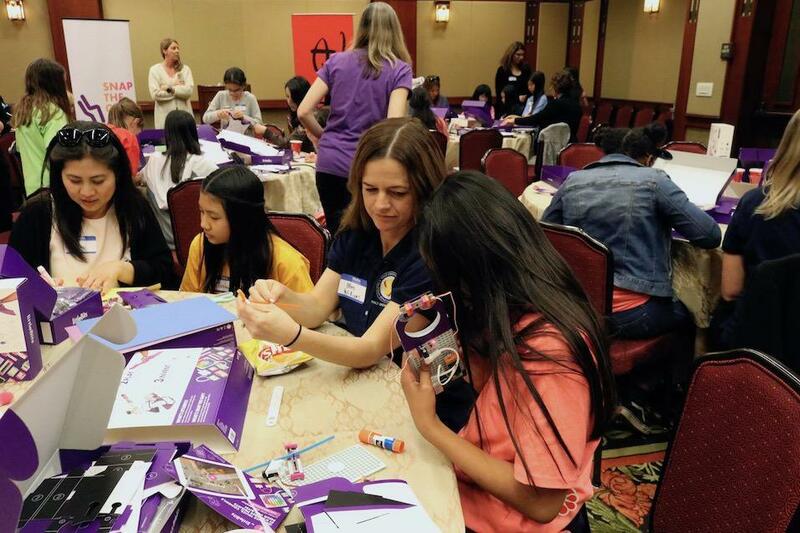 With guidance from their mentors, the girls built and then customized their kits. 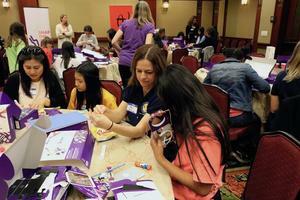 As the event was winding down the girls received a special visit from Disneyland Resort Ambassador Justin Rapp. 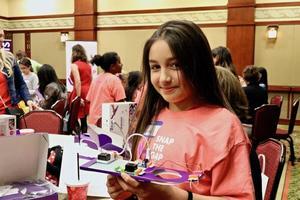 He informed the girls about all the STEM-related careers performed by Disney Imagineers. 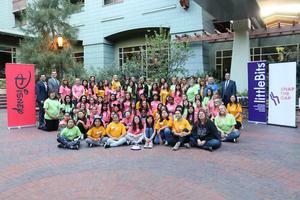 As a final thank you, the girls and adults were surprised with two tickets to Disney California Adventure Park.